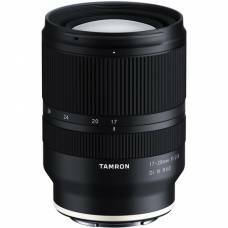 A versatile wide-angle zoom lens for full-frame Sony E-mount mirrorless cameras. 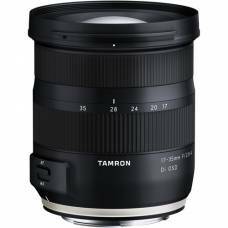 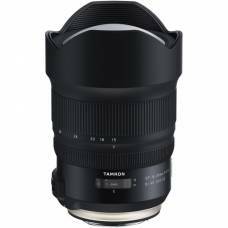 Compact & Lightweight Design The Tamron 28-300mm is a fantastic all-round lens perfect for tr..
A flexible zoom with a bright f/2.8-4 maximum aperture. 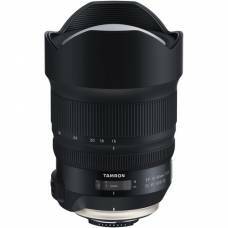 A super-performance ultra-wide-angle zoom lens that controls aberrations and enhances sharpness. 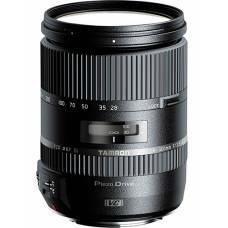 Superb corner-to-corner image quality from an ultra-wide-angle zoom Tamron aims for the h.. 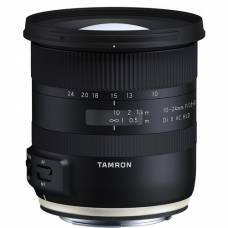 This ultra-wide-angle zoom lens for APS-C DSLR cameras offers the finest of all Tamron worlds: best-.. 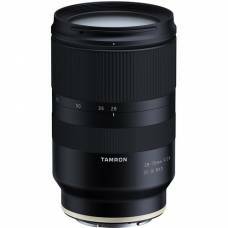 Covers a versatile range of ultra wide-angle focal lengths ideal for landscape and architecture photos. 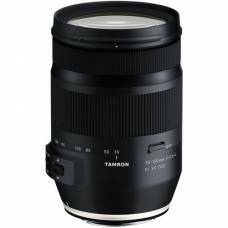 The Tamron 28-75mm delivers superb optical performance. 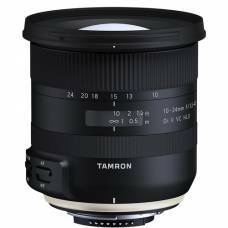 The new RXD focus motor operates quietly. 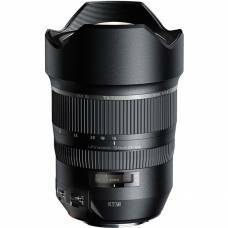 A great investment to any professional camera kitbag. 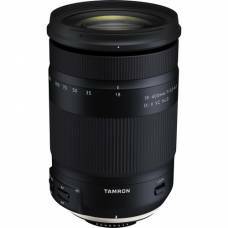 Great image stabilisation and sharpness. 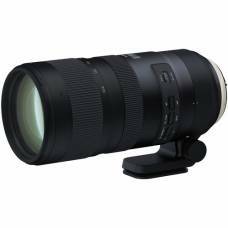 The SP 150-600mm G2 (Generation 2) ultra-telephoto lens with upgraded optical performance. 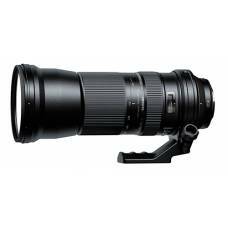 4x zoom covering telephoto to super telephoto perspectives. 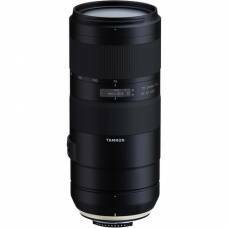 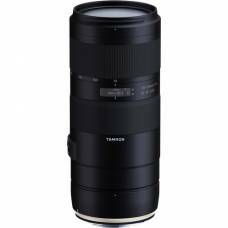 The new Tamron SP 70-200mm F/2.8 G2 (Model A025) telephoto lens reimagines the highly acclaimed Mode.. 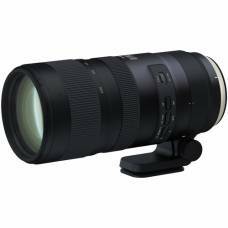 Capture Exciting CloseupsCapture the power and beauty of wildlife, birds, travel destinations, a.. 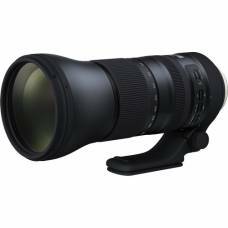 High-Performance Long-Range Zoom LensCapture the power and beauty of wildlife, birds, travel des..